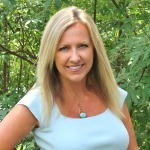 Springtime is quickly approaching and many of you are planning vacations for summer or even a last minute spring break getaway. 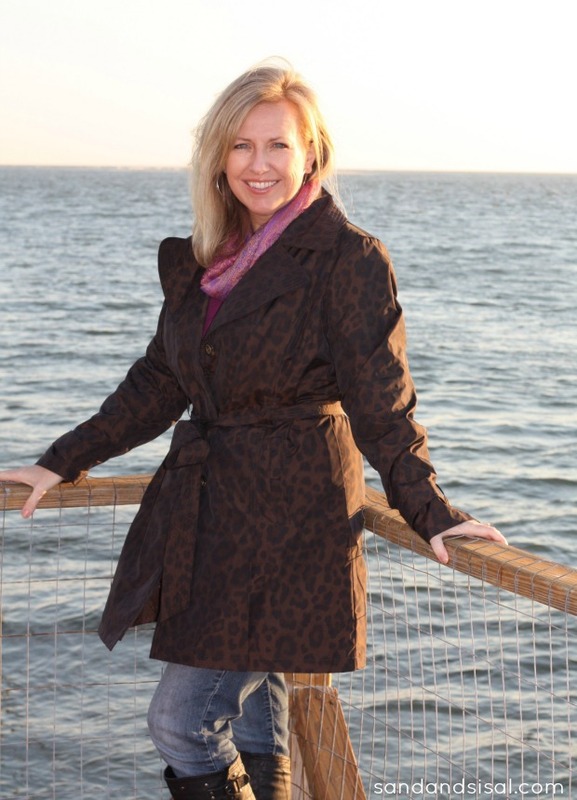 Last month at this time I was relaxing and exploring Tybee Island with several blogger girlfriends. 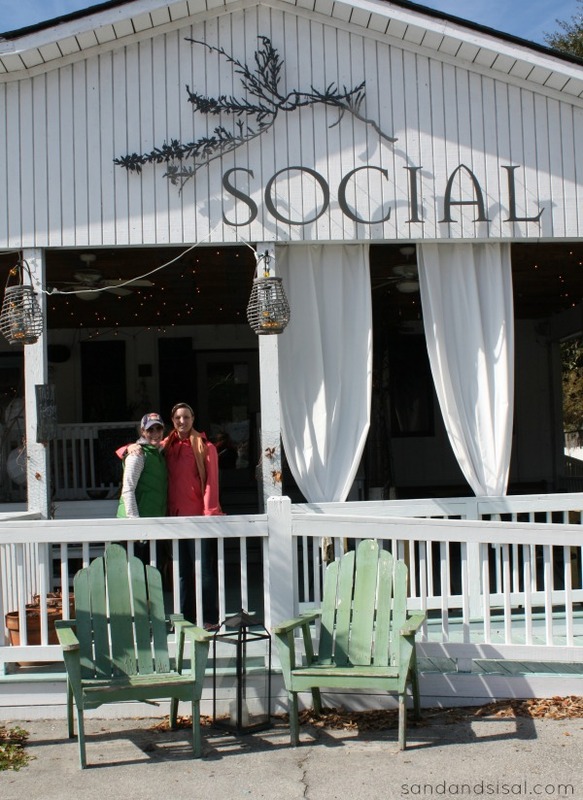 I shared with you a beautiful tour of our quaint accommodations, The Screened Inn, a Mermaid Cottage, and a shopping tour of nearby Savannah. 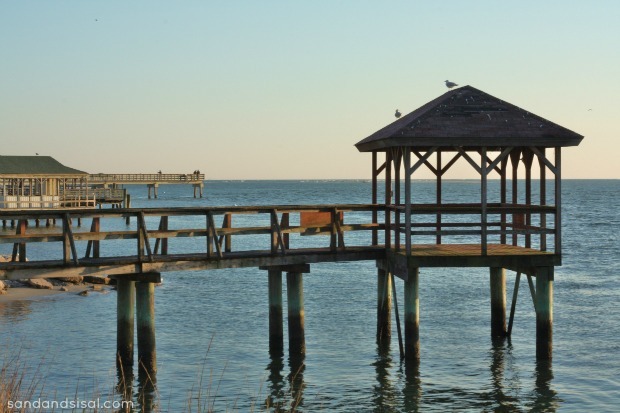 Today I’ll show you a few of the fun things you can do on Tybee Island! It’s Tybee Time! 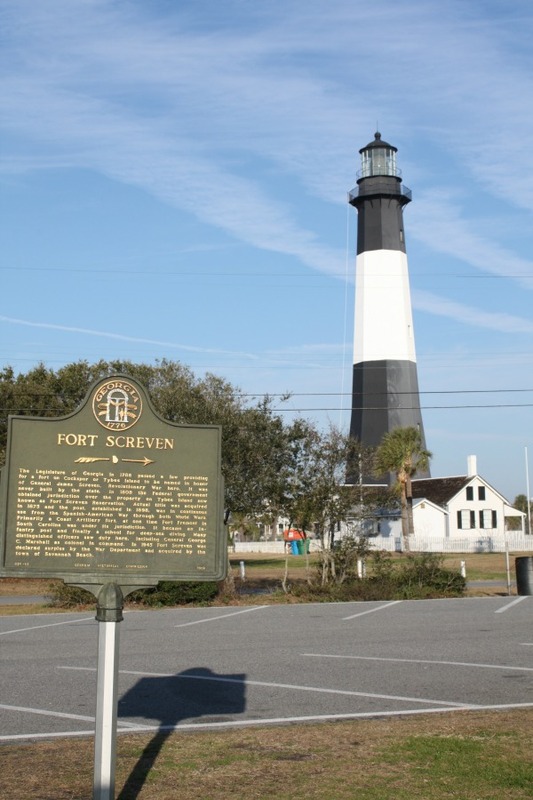 Be sure to visit the lighthouse and museum at Fort Screven. 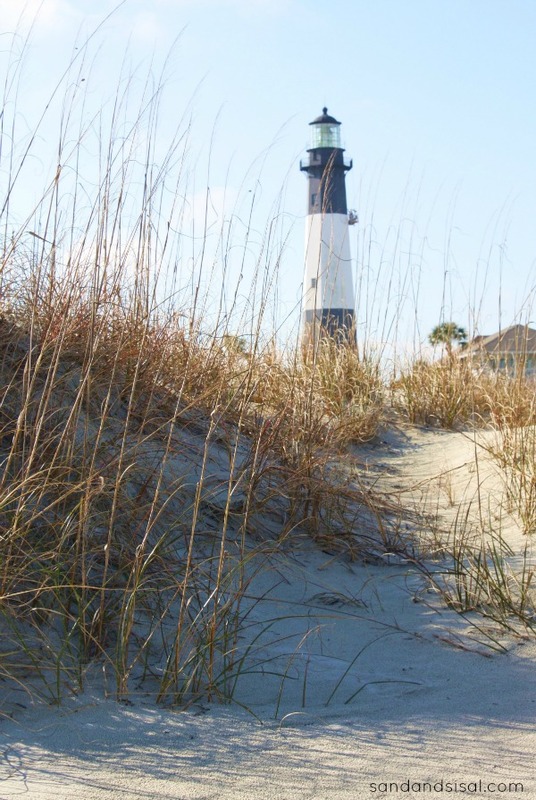 This historical fort, built back in 1855 is at the northern foot of Tybee Island. From 1897-1947 the fort was an important location for coastal defense. Troops stood guard here during the Spanish -American War of 1898, WWI, and WWII. 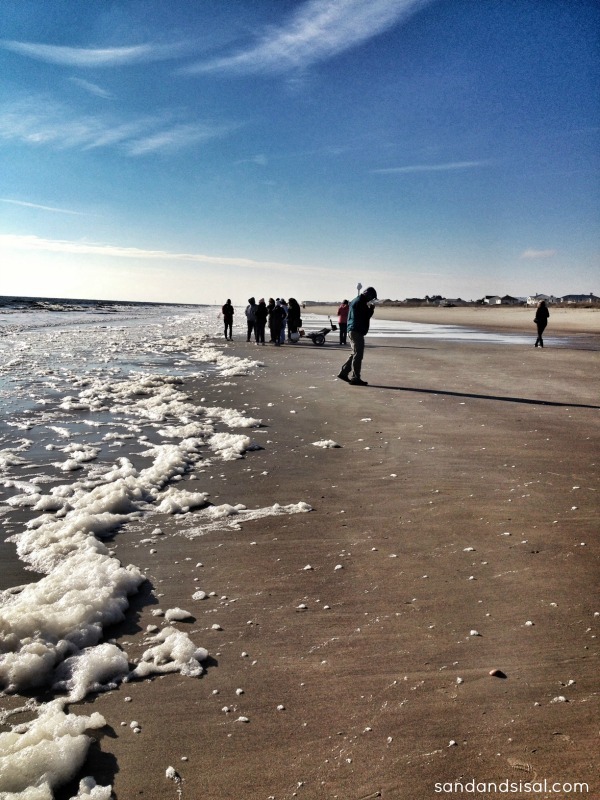 Take a Tybee Beach Ecological Trip to discover and learn all about the sea life that lives along the shore. 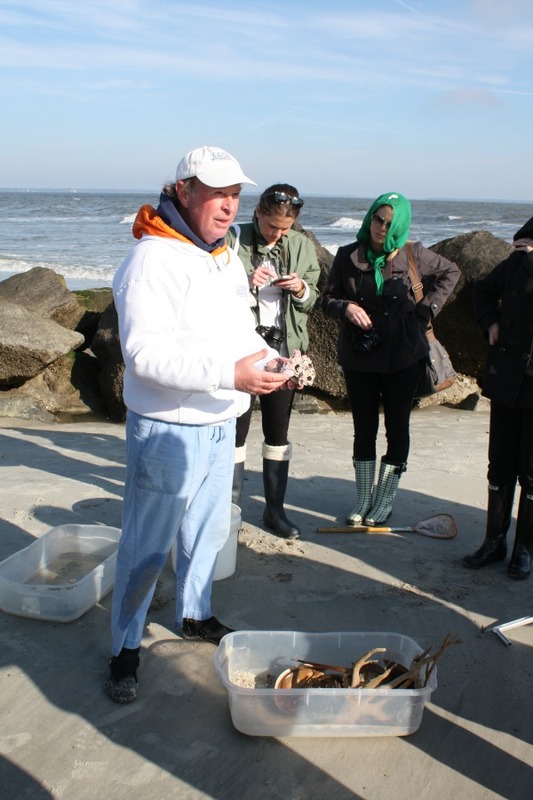 Dr. Joe Richardson provides you with shovels, nets, and buckets for a hands on adventure. He is such a kind soul and is full of interesting information! The island is rather small so a fun way to get around town is to take a leisurely bike ride along the designated bike trails. 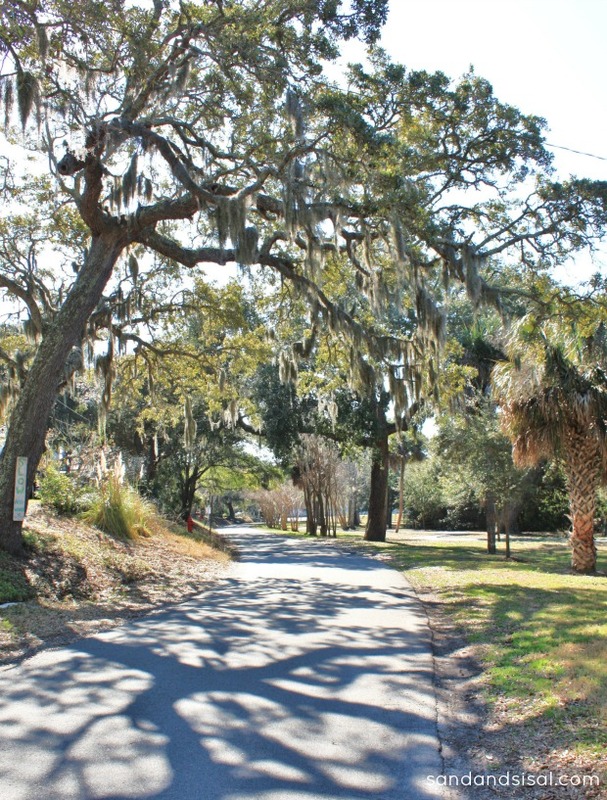 Enjoy the beautiful scenery of towering trees that are dripping with Spanish moss. We had our bikes (with very comfy seats!) provided to us by Tim’s Beach Gear. My roomies (Brittany Pretty Handy Girl & Holly Storywood Designs) and I certainly got our work out in! Brittany took this pic below of our little excursion. 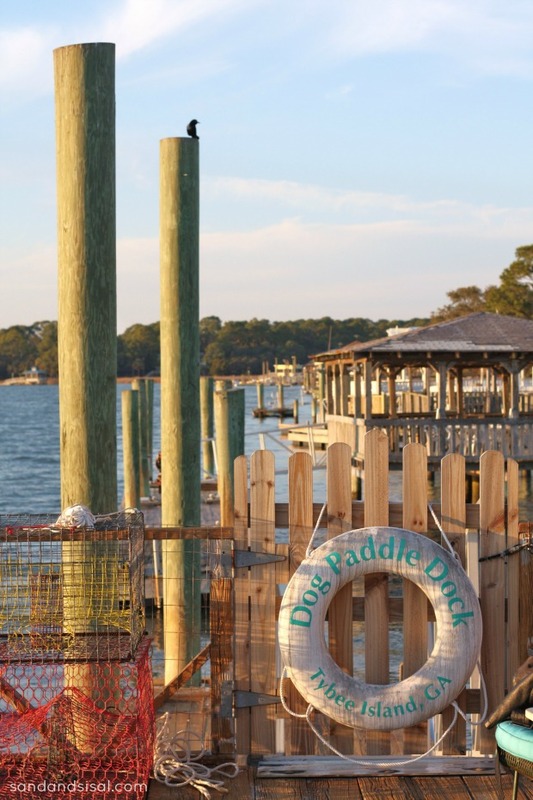 Now that you’ve burned up some calories doing all that biking, head on over to Tybee Social Club for breakfast, lunch, or dinner. This is a restaurant you do not want to miss! The food is absolutely delicious and priced great. 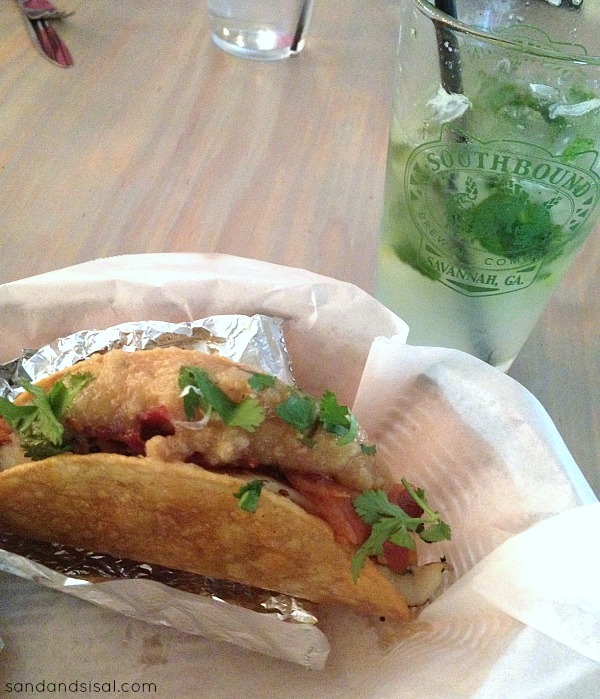 My favorite menu item were the fresh fish tacos with crispy bacon and a pear, chorizo relish! AH-MAZ-ING! Another “must do” activity is of course to relax with friends on the beach. We enjoyed a little picnic together. During the winter and spring, the beaches are wide open, without the busy crowds. 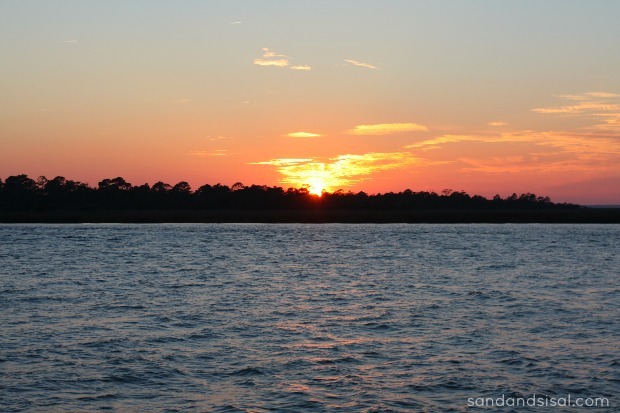 Then as the day winds down, head over to the west side of the island to watch the sun set over the Back River. 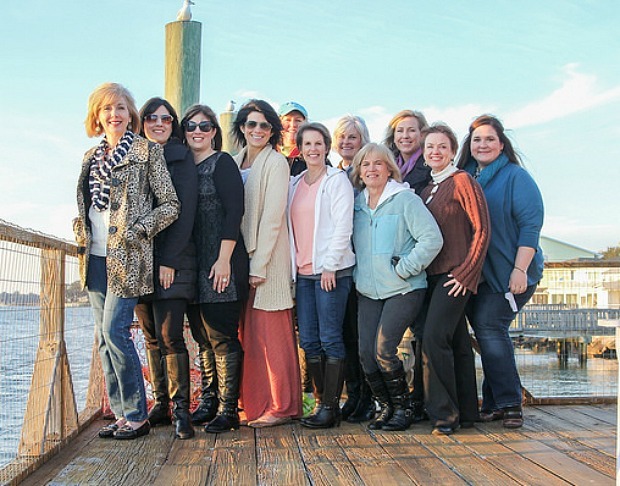 Diane of Mermaid Cottages hosted our blogger group for a champagne toast, dockside at sunset! What a lovely location to live! Bring your cameras where ever you go, because you will not want to miss any photo opportunity on the gorgeous island! The sunsets each evening were simply stunning! 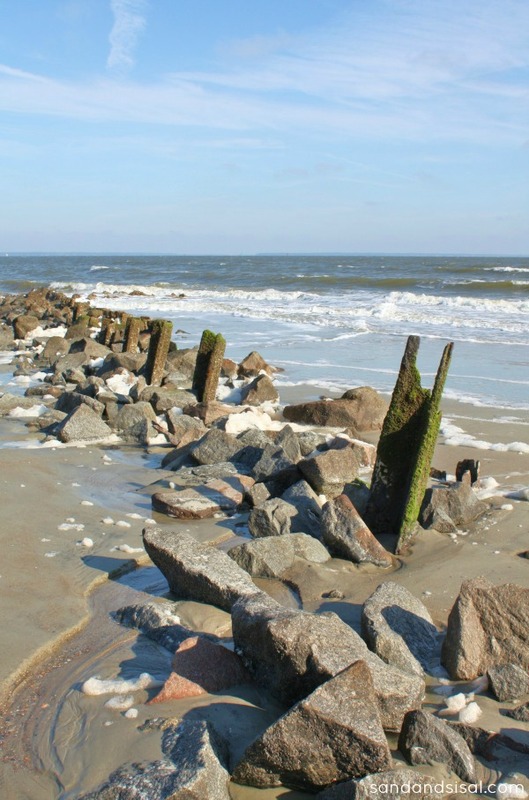 I can’t wait to visit Tybee Island again, but next time I’ll plan for late spring or early summer! 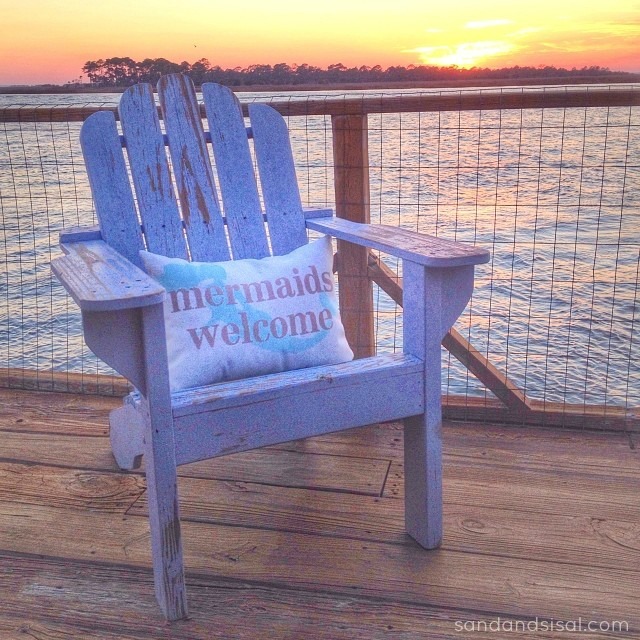 Hope you enjoyed this little peek into my Tybee Island escape! What a dream vacation, So pretty! Gorgeous pictures and they make me miss the sun, sand and surf! Such a fun place to visit. Looks like so much fun. 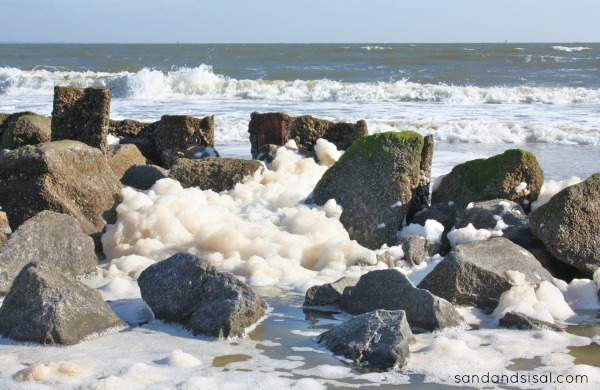 We live about 4/5 hours from Savannah and have been twice, but never out to Tybee Island. We need to go visit!